Open Studio features over 40 live acts per month, and is one of Melbourne’s most popular and oldest live music venues. 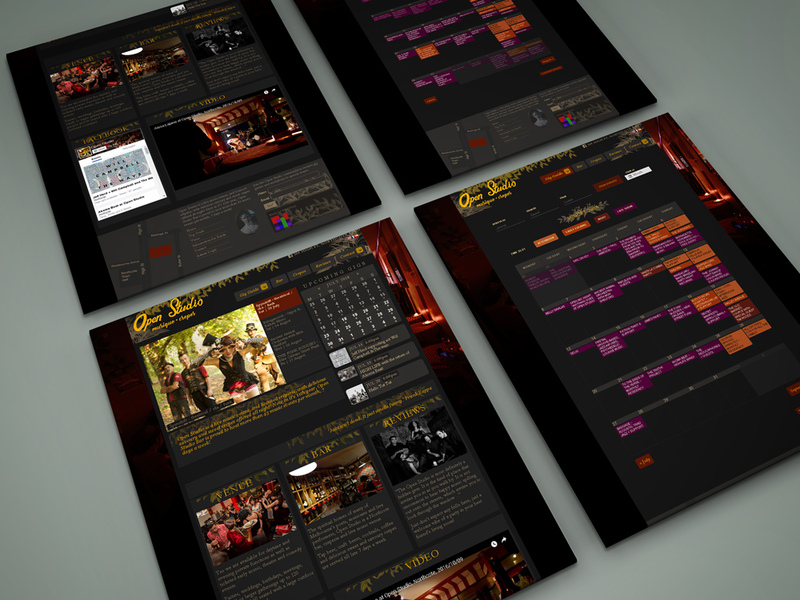 The venue needed an efficient calendar system for gig times, performer profiles and band media packages. 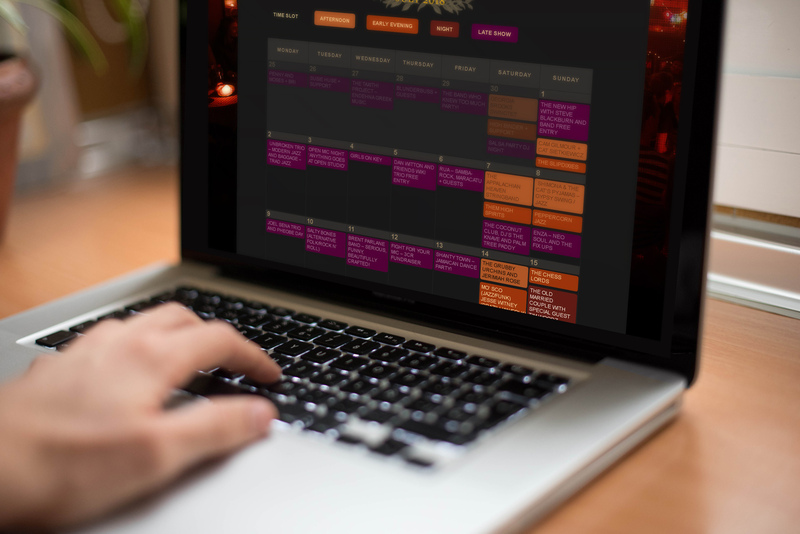 We coded The Events Calendar to feature day, evening and late night gigs. 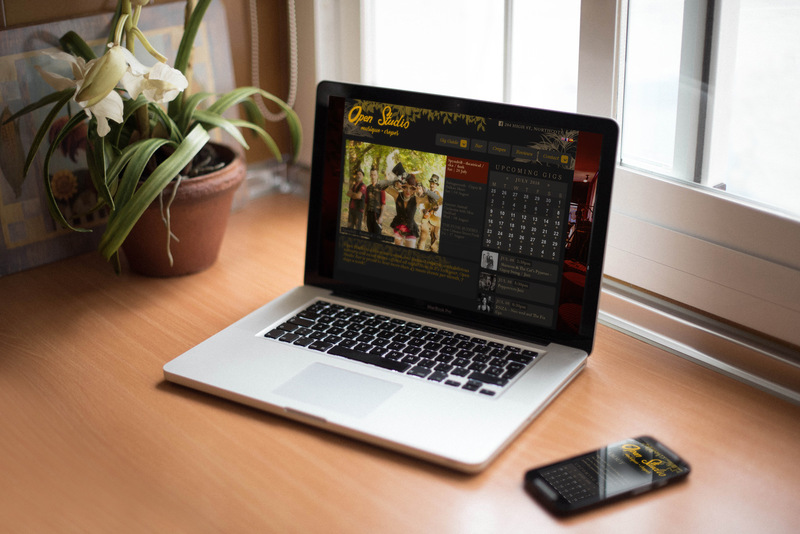 Punters can easily check the gig guide via a mobile-friendly mini calendar when they are out. 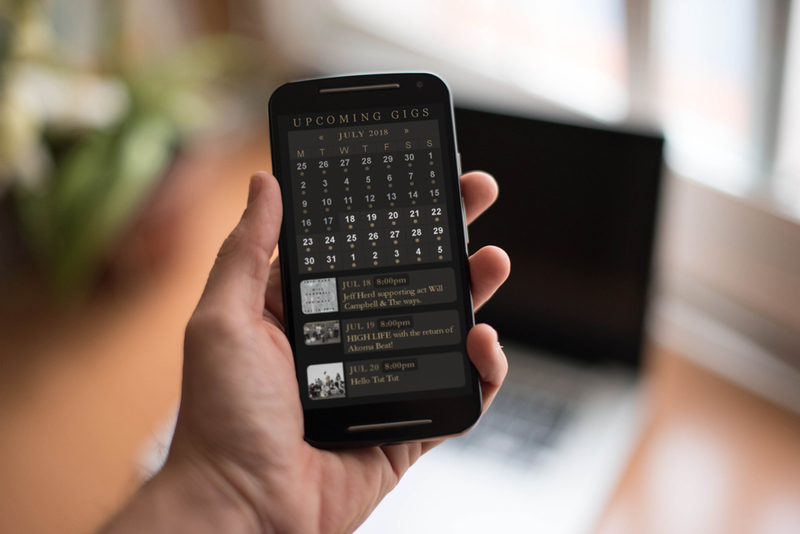 We adapted an image slider to grab featured events from the calendar and display them on the front page. The WordPress theme was written exclusively for Open Studio by Pushpixel.